I was recommended Dominion by a couple of friends after my review of the TV version of SS-GB. Dominion is a huge tome, it’s 700 pages long, and my first thought was that it probably needed some more editing. However I found it an easy and compelling read. Sansom’s style is more descriptive than others I’ve read, but the extra detail adds to the flavour of the story. The title has multiple interpretations. 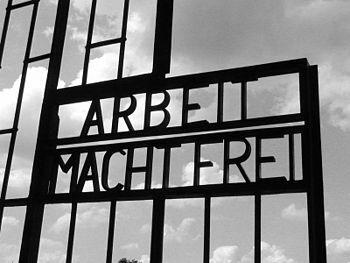 Britain is a Dominion of nazi Germany, the key protagonist works for the Colonial Office liaising with the Dominions. 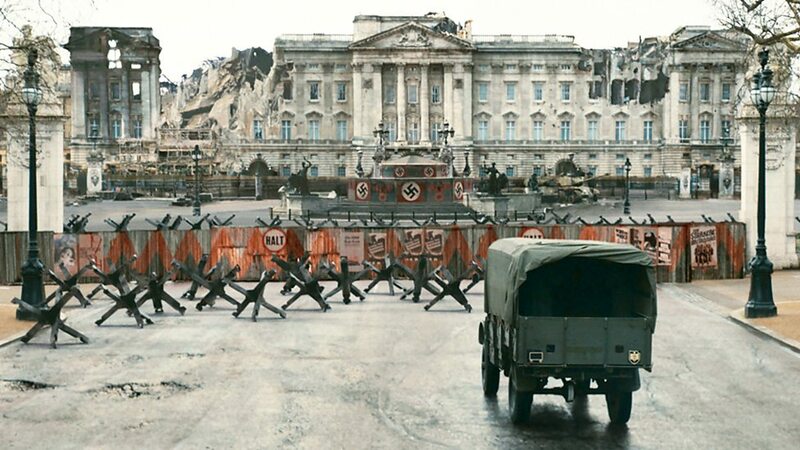 Dominion takes a far more believable point of departure for its alternate history than SS-GB does. In Dominion Lord Halifax takes over from Neville Chamberlain as Prime Minister on 10 May 1940. 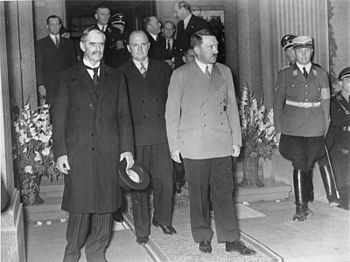 Without Churchill the UK also makes peace with Germany in 1940. By the time Dominion is set in 1952 we have a much different Britain, it was never bombed and there is no rationing. Yet we’ve slid into being an authoritarian state with a fascist as Home Secretary in a coalition government. Rigged elections have driven Churchill, Attlee and Bevan underground. There are several intertwined threads in the story, which gradually come together into the final scene in the book. They’re woven skillfully together in a manner that still leaves room for some surprises when each of the joins come. I particularly liked the way the key antagonist is written, it would have been so easy to have made him a stereotype bully boy Gestapo thug. Instead he’s a frail human, lost and alone with his twin brother dead on the Russian steppe and his wife left him and taken their son away. Inspector Hoth uses his intelligence and cunning to catch Jews and ship them off, before coming to the UK to try and catch our protagonists. He’s way more sympathetic than the British Special Branch sidekick he picks up, which makes him all the scarier. The main characters are all different, yet well observed to feel very real. They have more than one dimension to them. More than stereotypes. The central characters are pre-war university friends thrown together by circumstances. Two are civil servants and spying for the Resistance. The third (Frank Muncaster) is a scientist working at Birmingham University with a brother working for the US Government who gets sectioned after an argument with his brother. David, one of the principal point of view characters, is a grammar school boy weighed down by the hopes of his family. After university, where he roomed with Muncaster, he joins the colonial office. There’s a brief spell in the army in 1939-40 where he serves in the Norway campaign. After the peace he returns to the Colonial Office. We find him ten years later married to Sarah, the daughter of an active pacifist. Both are still mourning the loss of their young son. David also carries secrets, and bitterness about the Nazi influence on Britain. There’s a marriage in trouble alongside the weightier affairs of state. All of this colours what happens. The story revolves around helping Frank escape from the Germans with his terrible secret intact. His brother has been working on the atomic bomb for the American government. Frank has learnt something that would make it easier for others to practically?build their own bomb. There are two parallel attempts to get Frank out of the mental hospital that he’s been placed in. One by the resistance and the other by the Germans. The Germans are constrained by the niceties of Britain being notionally independent. If you are a fan of alternative history this is definitely a must read. There’s a stack of research underpinning the book, and I didn’t spot anything that felt wrong to me. CCLKOW: Call out the Militia!